Promotional value expires 120 days after purchase. Amount paid never expires. Follow-up appointments must be scheduled within three weeks of the initial visit. Appointment required. Limit 1 per person, may buy 1 additional as gift(s). New customers only. Valid only for option purchased. Merchant’s standard cancellation policy applies (any fees not to exceed voucher price). Merchant is solely responsible to purchasers for the care and quality of the advertised goods and services. 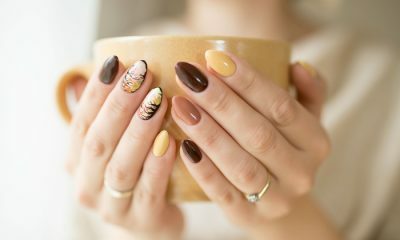 Not limited to manicures and pedicures, JD Nail and Spa offers a full range of aesthetic services. With waxing, its staff helps clients keep unwanted body hair at bay. During facials, they promote clear, radiant complexions, and they soothe sore muscles and encourage relaxation during massage sessions.